With their surprising strength, agility, and natural curiosity, toddlers are experts at climbing, “escaping” and exploring…it only takes “a second” and they have defeated your best efforts to watch and protect them! "To prevent drowning, and enrich the lives of children, by teaching them survival swimming and floating skills." One of the greatest dangers your child will face is water. In fact, in 18 states drowning ranks as the most prominent cause of accidental death for children less than 4 years of age. California is one of the leaders in this tragic statistic. We had our 16 month old son take ISR lessons with Rebekah shortly after learning of the tragic drowning of a family friend's 22 month old grandson. Rebekah is a highly skilled and incredibly gifted instructor. She is loving and gentle with the children, and works with them in such a way that they have fun while they are learning valuable life-saving skills. 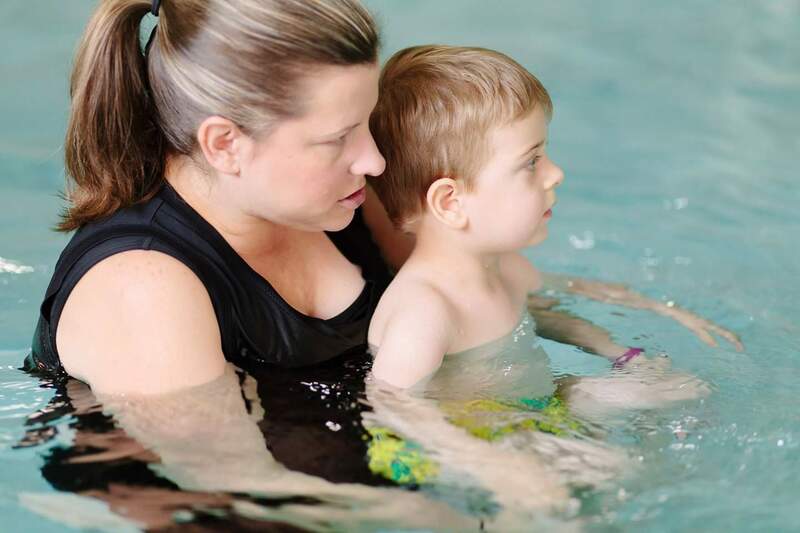 These are not your typical swimming lessons! We were amazed to watch the progress our son made during the course of his instruction with Rebekah. 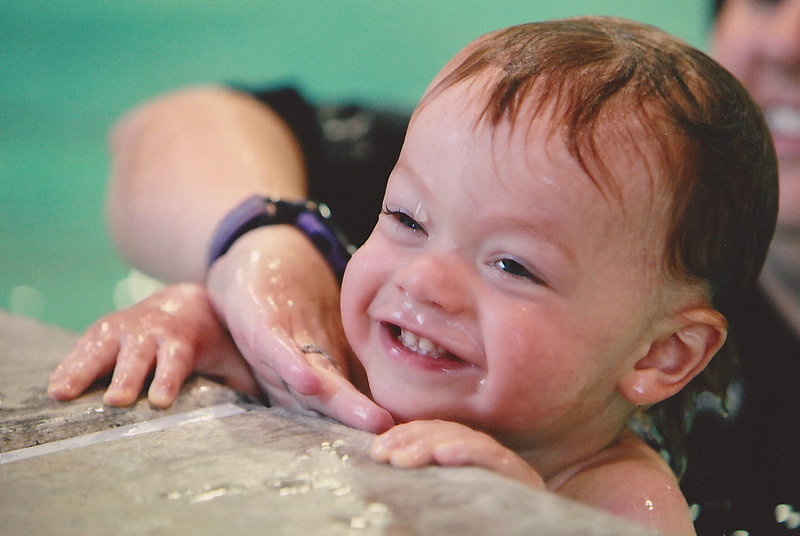 If you want your child to have every safety advantage possible in the event of a water accident, We HIGHLY recommend ISR lessons and Central Valley Swim! It is so worth the money. Honestly, how much is your child's life worth? © 2017 Central Valley Swim. All Rights Reserved.